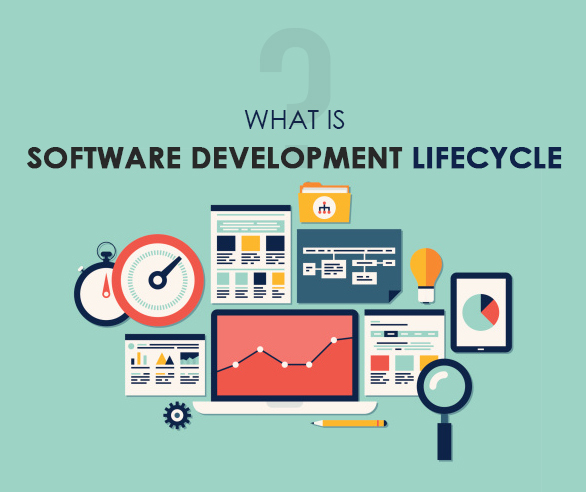 Software Development Life cycle (SDLC) is a well structured sequence of stages in software engineering through which designing, developing and testing of high quality software takes place. The fundamental objective of SDLC is to complete the software production within the stipulated time and cost estimates without compromising with the customer expectations. SDLC is thus a methodology framework, defining the tasks that have to be performed at each stage in the software development process. This is the foremost step where the user approaches the service provider stating various requirements for the desired product. A preliminary analysis of the requirements is carried out. With this step, a detailed requirements of the various stakeholders from different problem domain is carried out to drive maximum acquirement of information. The identified requirements are sub categorized into user, requirements, functional requirements and system requirements for the easiness in collection. Further a rough plan of the software process is derived which analyses the feasibility of the software, taking into account of the requirement satisfaction of the users. Under this stage a suitable and practical plan to bring out the best software model is drafted by the developers. Through system analysis evaluating scope of the project and scheduling and allocating resources in accordance to the set plan is carried out. System analysis consists of comprehension of software product limitations, Changes needed to the existing system, impact of the project on the organisation, learning system related problems. After analyzing, the information thus gained through analysis will serve as input to design the software product. In this stage, the testing of the final product up with the standards set in the requirements. The identified defects are tracked, fixed and will undergo retesting to match the requirements. Software Development Company often carry out testing in each stages to ensure meeting the requirements. In this final stage the product gets integrated with the market requirements deployed for the final use. Based on the feedback, Web Development Company provide maintenance for the product enhancement.